Baltic Real Estate Leaders Forum is formed in a way that facilitates the participation of its visitors. The participants have the opportunity to speak to the lecturers, to ask questions and take part in discussions. It is a place to learn and share experiences, because the ideas and knowledge acquired are long lasting; it is a self-investment. I would like to invite you to the BREL Forum 2019 that is being organized for 8th year in a row. 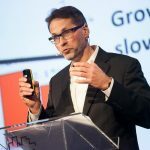 Constantly increasing amount of forum participants inspires us as a hosts and organisers as well as proves that the forum is a great platform for networking, establishing new contacts, getting new ideas and exchange opinions on the topics that are currently on the table of large real estate players in the Baltic and beyond. The value of the BREL forum is its content and possibility to meet market leaders. Our goal is to gather leading and active real estate leaders, investors and specialists from the Baltic states in one place, to discuss current issues in the real estate segment and raise awareness about foreign investment attraction and realisation. 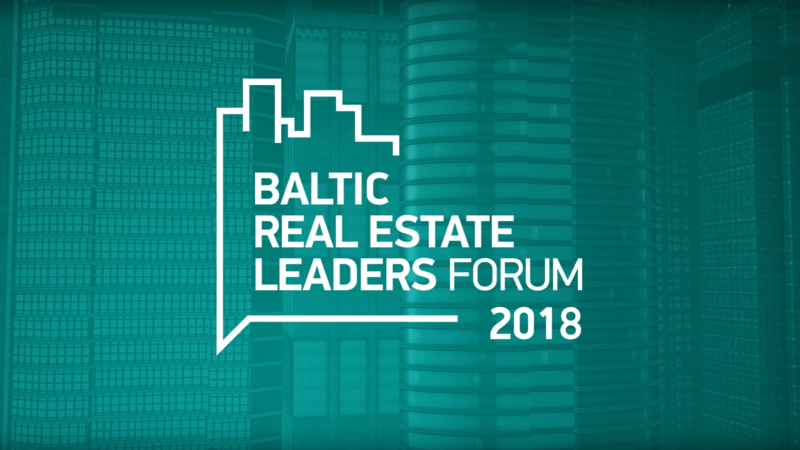 Baltic Real Estate Leaders Forum 2018 took place November 2 at VEF Culture Palace and has gathered more than 350 participants from all the Baltics. Very good organizational level, the first panel discussion was just perfect. Thank you and good luck! Thank you for a well-organised, interesting and educational conference. Good job! Wanted to thank all the team with greatly organised conference. Each year Colliers conferences are becoming more and more interesting. Now and then you have to come out of your everyday working environment and exchange some new ideas, listen to some new ideas and present some new ideas yourself which helps you to get back to your work and be more creative, take a novel view on what you do every day. I was really curious to be here, but I have to say also the content of this year event was really interesting. And speakers were nice. It had a good vibe and, of course, I met a lot of friends and partners here. So far so good. If you’ve never been to this event, I would strictly recommend to be here next year.